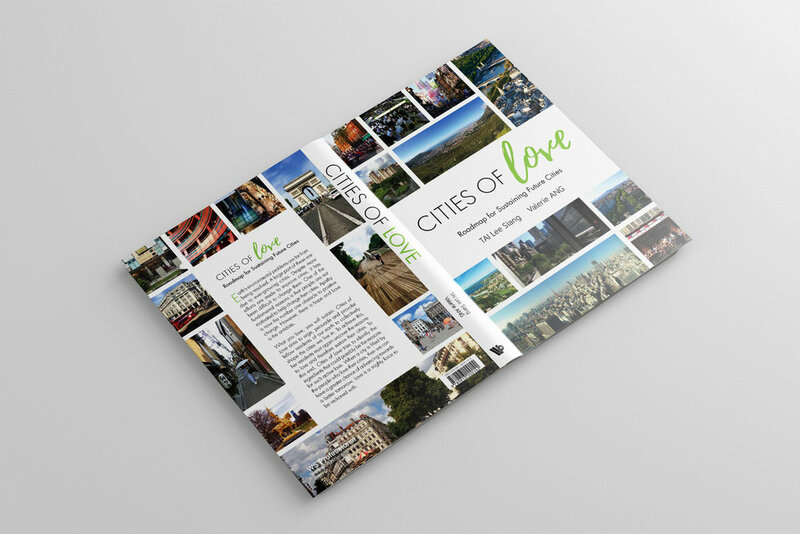 Copyediting and concept development for Cities of Love, Inception's inaugural award-winning book on sustainable living. We worked with the directors of Inception to refine the concept and content of their inaugural book, Cities of Love: Roadmap for Sustaining Future Cities. Segmented into 12 key ingredients, the book was written to encourage citizens to live sustainably by showing love for the cities they inhabit. Published by World Scientific, the book is currently available on Amazon and in major bookstores such as Kinokuniya. It has since garnered attention both locally and globally, forming the basis for the Cities of Love Awards launched in early 2017. Want to share your ideas with the world?